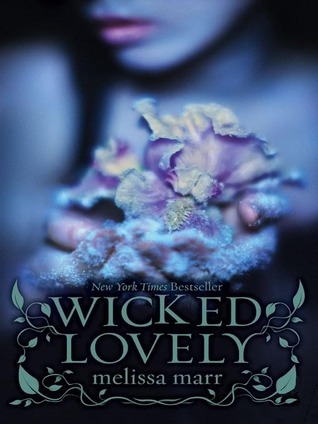 “Wicked Lovely” by Melissa Marr For Only $0.99! With Darkest Mercy, the final book in the Wicked Lovely series out on February 22nd, Melissa Marr has been in the spotlight recently for this New York Times bestselling series. Here’s your chance to see what all the hype is about. Barnes & Noble is selling the e-book version of Wicked Lovely, the first book in this series, for only 99 cents. Each month they feature an author and offer a book at this unbelievable price. Even better, this version of Wicked Lovely comes with bonus material, giving you even more bang for your buck. Wicked Lovely will be available at this price for the month of March. Never purchased an e-book before? There are apps that allow you to download to your e-reader, smart phone, and computer, so take your pick! Click here to get the book, and see others available in this series. Next postFreebies, Excerpts, and Giveaways, Oh My!